It can be a jarring change of pace when your children grow up and leave home. Sure, being an empty nester is definitely a great feeling when having all that freedom. But you can also find the house is left empty a lot more of the time too whenever you head out. With that in mind, this is a good time to consider implementing some new security features. Read on and we’ll take a look at some security & safety tips tailored for empty nesters and few security measures that worth considering if you want to keep your house secure when you are at home or out travelling around. 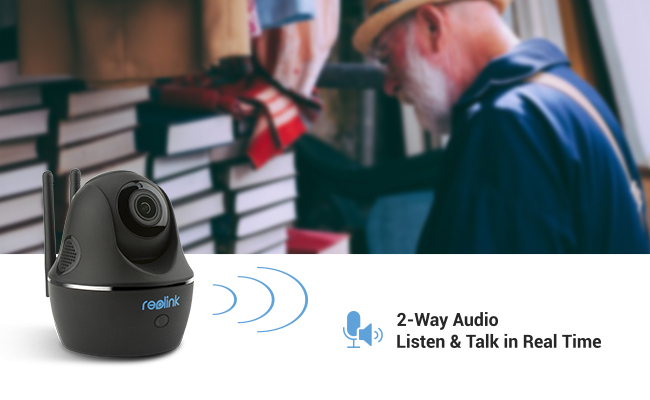 With the advancement in technology, empty nesters don’t have to sign up a long-term contract with monitoring company, which charges monthly monitoring fees, instead, empty nesters could monitor their home themselves right on their smartphone, for example, Reolink Argus 2 self-monitored security camera. 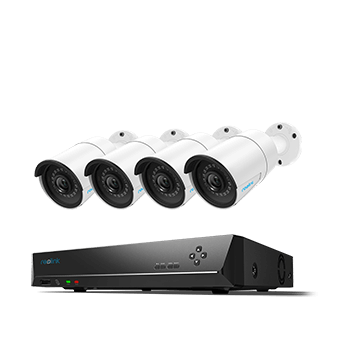 A security camera will come in handy more and more as you get older, but battery powered security cameras/systems like Reolink Argus 2 give you an extra set of eyes on your property with easy setup so that you can monitor it on your mobile phone, tablet, laptop or computer even when you’re not around. 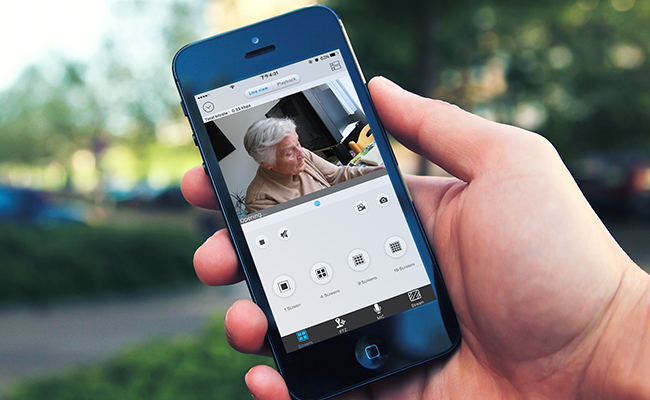 A smart home security camera that allows you to check in anytime or anywhere on your mobile phone comes extremely handy especially when you are an empty nester living alone or like to travel away from home. 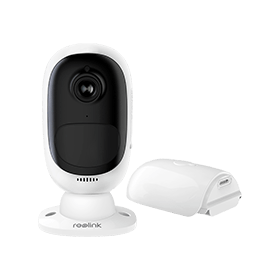 For example, Reolink Argus 2 outdoor security camera, which also acts as doorbell or front door alarm. 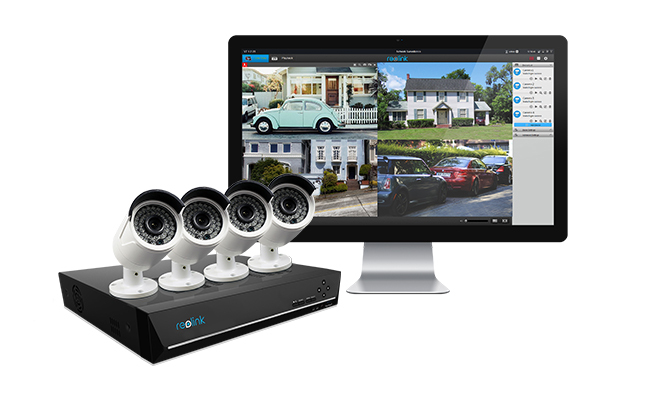 For example, having outdoor security cameras, such as Reolink C1 Pro indoor camera or home security systems like RLK8-410B4 at the front door, backyard, garage, basement or other entrances, you are able to access it remotely on your mobile phone, tablet, laptop or computer and get alerts when something out of ordinary happens or someone tries to break into your house. Smart home devices are proven to help millions of homeowners manage and control their home easier, which goes the same to many empty nesters. Two-way front door security camera or smart doorbell is a very useful addition for the empty nester. Now you can see and speak with them and decide from indoors where it is safe whether or not you want to let them in. This is especially useful for elderly empty-nesters, single parents or those that are otherwise less physically able. 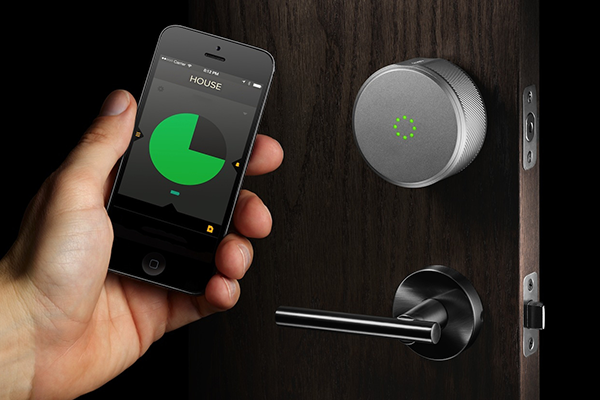 Smart locks also bring a great deal of comfort and convenience when you are managing a big empty house when kids move out to college or starting their new life, which helps ensure your home are safely locked when you are enjoying your holiday. Smart detectors, such as smart thermostats, smoke detector, water detectors come in handy and keep your house in check when empty nesters out travel around or enjoying the holiday. 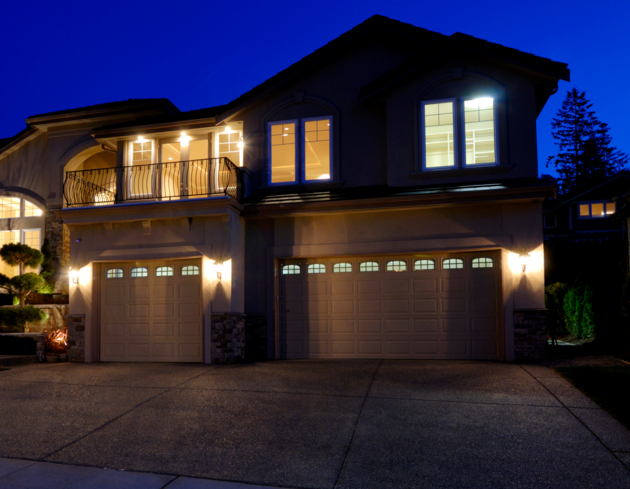 Meanwhile, smart light controls also help create a false impression that your empty nest is occupied in a way to deter any potential break-in or home invasion while you are travailing. Rooms will suddenly become empty when kids left for college or moved out start their own life. It’s natural to feel strange at first. While if these rooms left unattended or even unlocked, it could potentially be targeted by intruders. Make sure all those empty rooms are well secured and locked, especially windows and doors whether you are staying at home or out seeing the world. Dogs not only help empty nesters cope emotionally with empty nest syndrome as you have a new ‘baby’ to look after, a new excuse to go for walks and meet people and a new member of the family to make noise. But dogs are also a great security deterrent . Even if you don’t have a ‘guard dog’ per say, you should find they will still make noise when someone comes to the door. 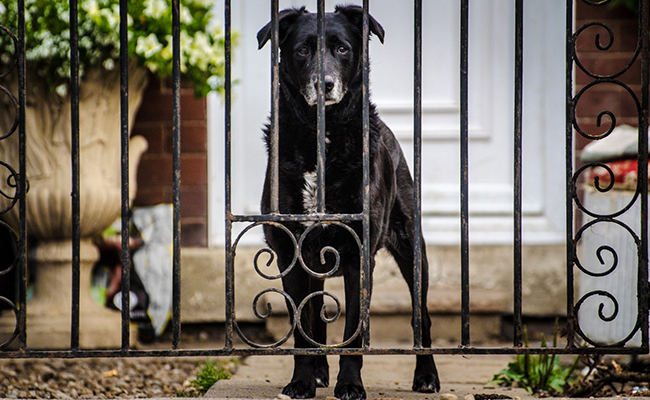 If you are getting a guard dog or watchdog, this works well in protecting your front yard, back yard or house by barking loudly to deter any would-be intruders or burglars to some extent. There are different dog breeds that make them great for guarding empty nesters’house against unexpected troubles, for example, Doberman pinscher, German shepherd, Rottweiler, or Scottish terrier. Empty nesters are more likely to feel lonely when their children grow up and move out of the house. Instead of sitting back and retreat yourself, try opening yourself up for new friendship or relationship. 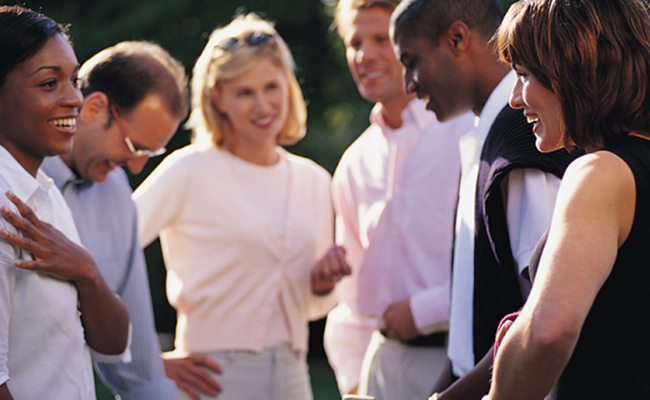 Befriend with people living in the community, such as a neighbour or other empty nesters. 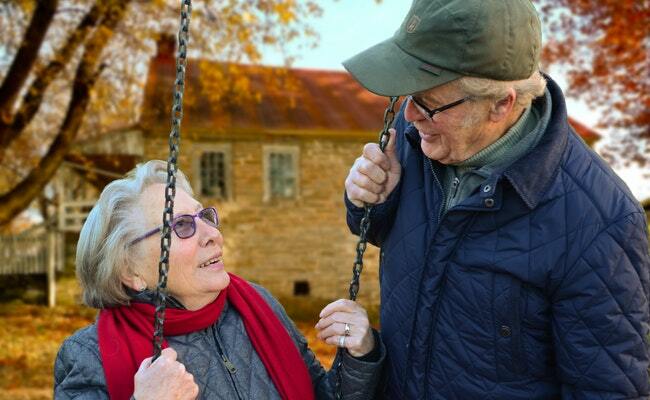 Not only will they be able to keep an eye on your property when you’re not around, but by coming and going, they’ll help to create a lively and lived in the community around your home, which copes with empty nest syndrome. Being an empty nester at the beginning is never easy, especially for mothers, coping with changes taking places after your children grow up and move out of the house. While it’s important to take some time to shore up your empty nest security, especially for those empty nesters who decide to go travel or away from home. Meanwhile, taking some necessary steps to cope with empty nest syndrome wil lhelp new empty nesters better transition, for example, taking new hobbies, pursue a new career, travel to different places. This entry was posted in Expert Safety Tips and tagged empty nest syndrome, empty nester, personal safety tips.